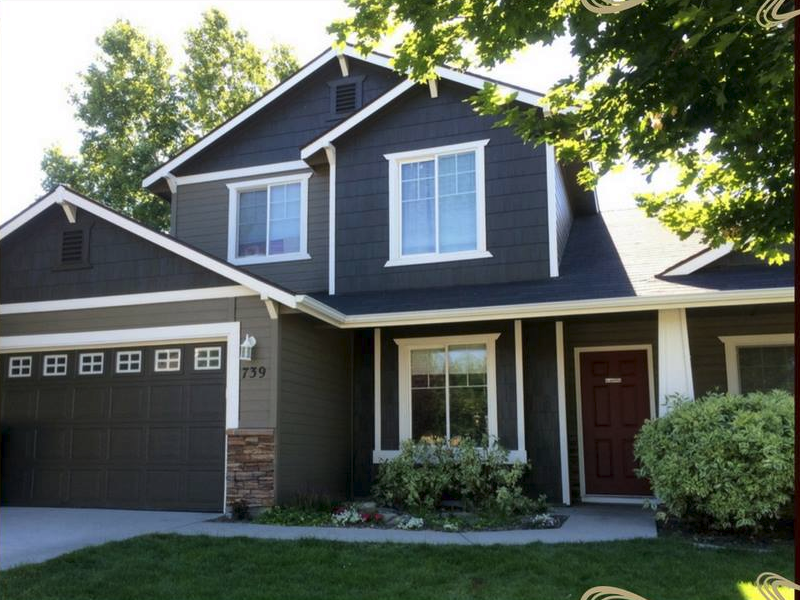 Exterior painting is how we got started in the painting business, and continues to be our most popular service. Regardless of the age of your home or the type of siding you have, we have the products and expertise to make your home look new again! We typically do exterior painting from about March through November, so if your home is in need of paint, don’t put it off any longer! Call us today as we often give discounts for scheduling an exterior repaint weeks or months in advance. 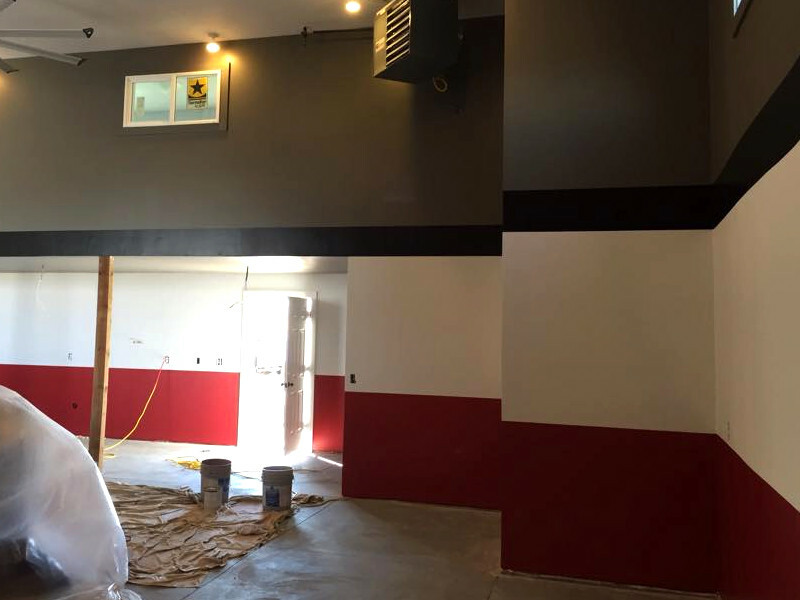 Interior painting is another one of our primary services. Adding color to the walls of your home is such a great way to change its feel, or if you just want a fresh coat of paint, it goes a long way to making things look new, fresh, and clean again. While painting the walls can make a big change to your home, repainting the trim as well is a great way to give it a nice, finished look! 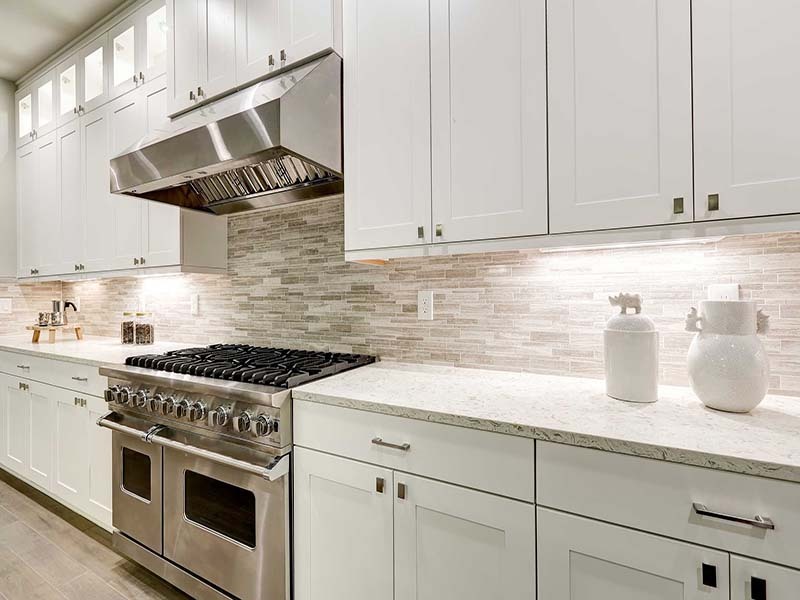 Kitchen cabinet painting is our fastest-growing service. More and more people are seeing the incredible value of adding color to their cabinets as an alternative to the standard stained wood look. Painting your cabinets is a fantastic way of updating a kitchen for a fraction of the cost of buying new cabinets! 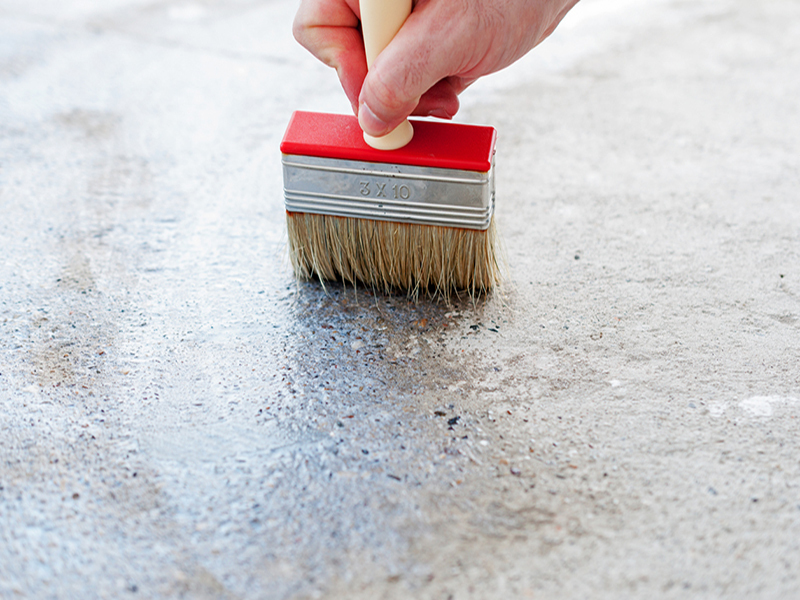 There are dozens of different ways to add value to your driveway, sidewalk, and garage floor with the use of stains and epoxies. Our most popular concrete coating is a garage floor epoxy coating. This is a great way to keep your garage floor clean as oils and dirt will wipe up easily with an epoxy coating sealing the concrete. There are dozens of different colors to choose from and even non-slip coatings available. We offer staining services that improve the look of surfaces inside your home (doors, trim, paneling and banisters) and outside your home (decks and fences). 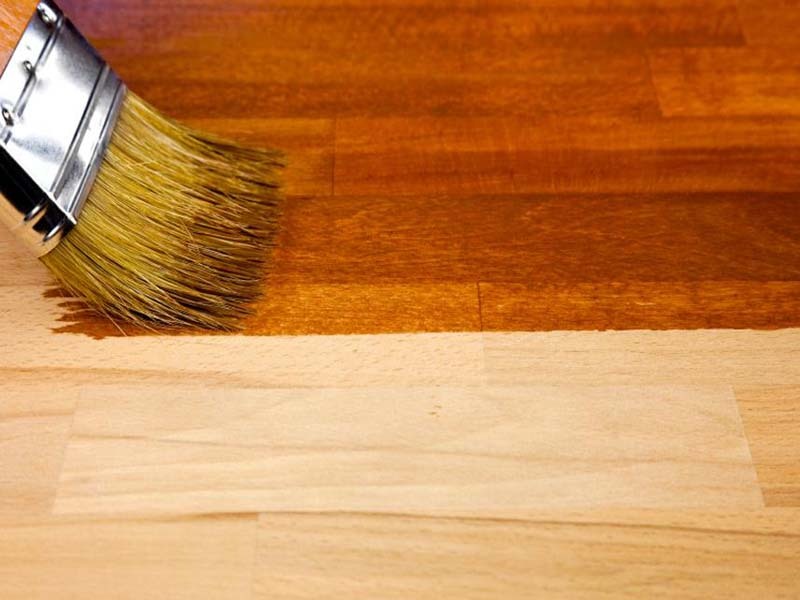 Decks and fences require a stain or sealer every 3 to 5 years to maintain the wood properly. If you let the wood go unsealed for many years, it requires more labor to prepare the wood for stain, so it’s a good idea to have your exterior woodwork stained on a regular basis.